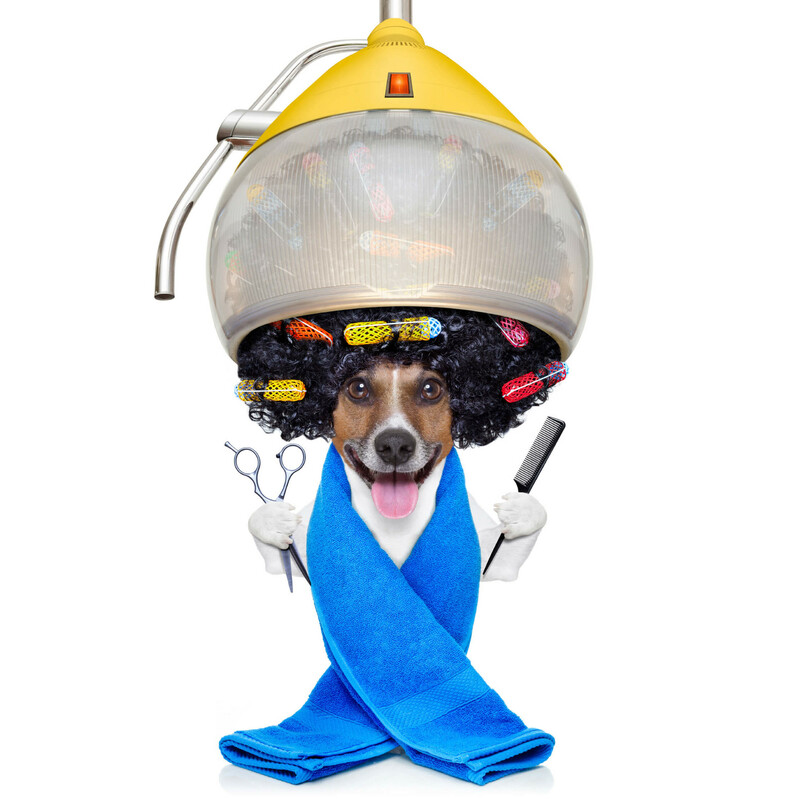 Your pet will love the time at our store and leave looking their very best. *Please note: We require proof of rabies for everything (nail trims, grooms, cats and dogs) in order to accept your appointment. It must be a certificate from the vet, rabies tags and other tags are not accepted as proof. We require 24 hours notice for cancellation of your appointment. 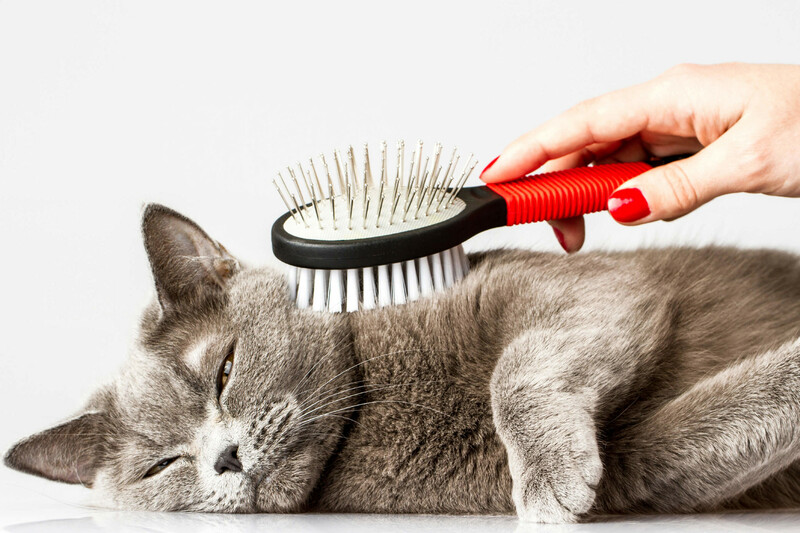 Missed appointments or cancellations with less than 24 hours notice will incur a cancellation fee of $10 per groom that will be required to be paid prior to your next scheduled appointment. This is effective immediately. We thank you for understanding!